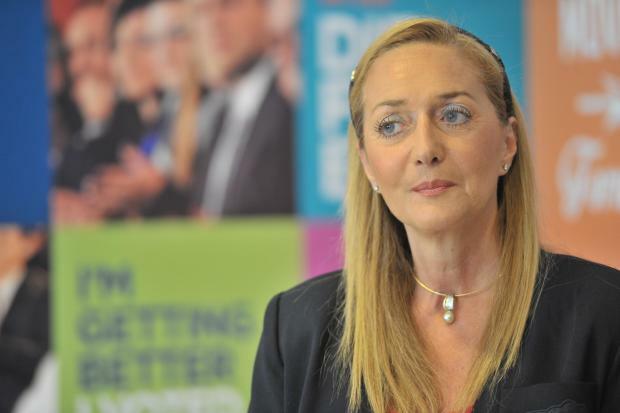 A European Accessibility Act that would make it easier for senior citizens and people with disability to use ATMs, check-in and other ticketing machines has been hailed as a "huge opportunity" by MEP Marlene Mizzi. The European Accessibility Act, which seeks to bolster existing accessibility requirements for products and services, was voted through the European Parliament yesterday. The Act must be approved by the EU Council before becoming law. “This was a real victory for the Socialists & Democrats group in the European Parliament. We have managed to push through our priorities and to ensure that the European Parliament adopts a strong and ambitious position,” Mrs Mizzi said. The S&D MEP said that the roughly 80 million people with disability in the EU still had ran into difficulty when accessing products and services such as computers, phone services and self-service terminals. "It is unacceptable that in today’s world, products and services are still not accessible for consumers of all ages and abilities," she said. Speaking ahead of the vote, Mrs Mizzi told her fellow MEPS that the Act was a piece of "strong and ambitious horizontal European legislation." “We are all equal and deserve equal opportunities. I hope that Member States now will follow our lead,” she added.